Hidden away in the urban parts of China’s most well-known and populous cities are a large array of incredibly tranquil gardens. Many of the local residents search for an escape from the hustle and bustle and the fast-paced environment of the city. 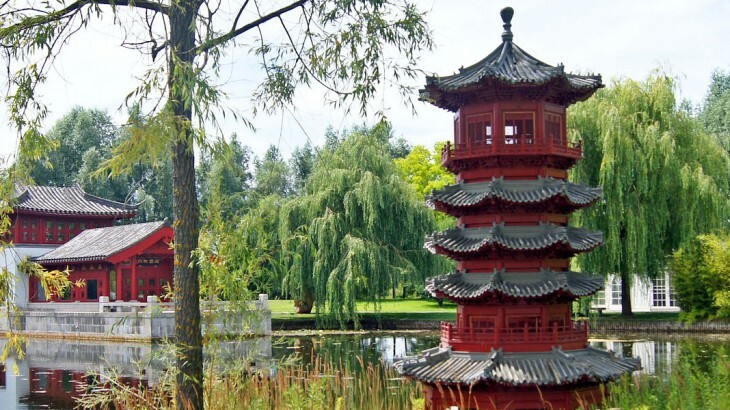 The wonderful gardens of China are one of the very few places to do just that. Tucked away and nestled in between the high-rise buildings and skyscrapers, the natural surroundings provide a relaxing and breathable space without having to leave the city to head into the mountains. Take a look at our guide to some of the most wonderful gardens when you visit on your China tour. 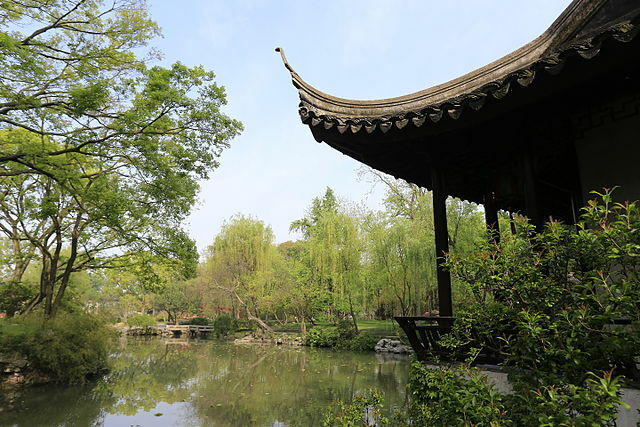 Located in the Jiangsu Province, the Lingering Garden is recognised as one of the many classical Suzhou gardens as a UNESCO World Heritage Site. Awarded the title in 2007, the garden itself was erected over 500 years earlier at the hands of Xu Taishi, an official in 1593 who commissioned the garden. However, during the Qing Dynasty (1644-1911), an individual called Lio Shu created masterpieces of calligraphy on the sides of the corridors housed in each of the buildings which can still be seen. Today, the garden has four sections – north, east, south and west – with the central area of the garden being the oldest part. The garden itself cover 5.8 acres and seeks to provide a stunning natural landscape in limited space, with tall green trees overhanging ponds and buildings. 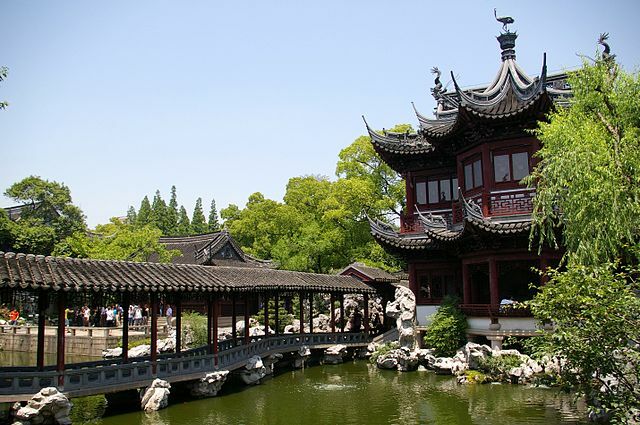 Being one of the most famous in the gardens of China list, the Lingering Garden is a must-see! Also known as the ‘Garden of Happiness’, Yuyuan Garden is a beautiful garden set beside the City God Temple in the old city of Shanghai. 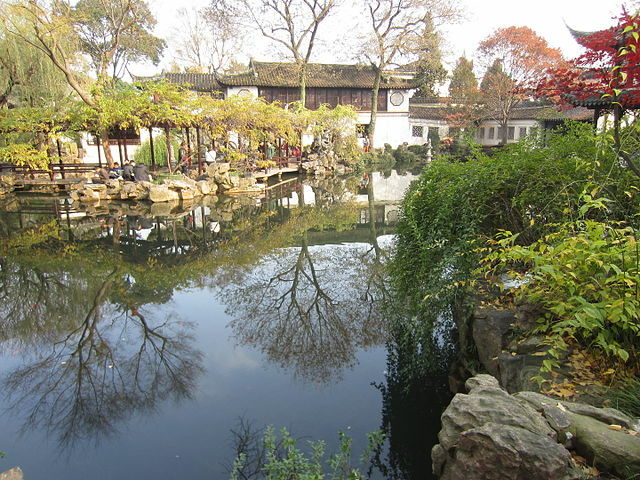 There are a number of Suzhou style buildings that surround lush greenery and perfectly still ponds, including the Dianchun Hall which served as the base for the Small Sword Society from 1853-1855 in the time of the Daoguang Emperor. Each of the six areas of the overall gardens are separated by ‘dragon walls’ which were constructed with using undulating grey tiles, finished with a dragon’s head at each end. The Inner Garden hosts ponds, rockeries and pavilions, whilst the Yuhua Hall is a magnificent display of ruling of the Ming Dynasty with furnished rosewood. Surrounded by majestic lakes, gardens and palaces, the Summer Palace in Beijing is at the heart of one of the most intriguing sites in China. Due to its grandeur, eye-opening presence and, of course, its popularity with tourists across the globe, UNESCO included the Palace on its World Heritage list. Being one of the oldest gardens of China, the Summer Palace is rich in history and Chinese culture. Built during the Qing Dynasty in 1553, it has slowly built up a wealth of impressive structures and landscape elements. The main buildings and garden space is built upon Longevity Hill surrounded by Kunming Lake which provides a beautiful backdrop when wandering the gardens, corridors and temples. 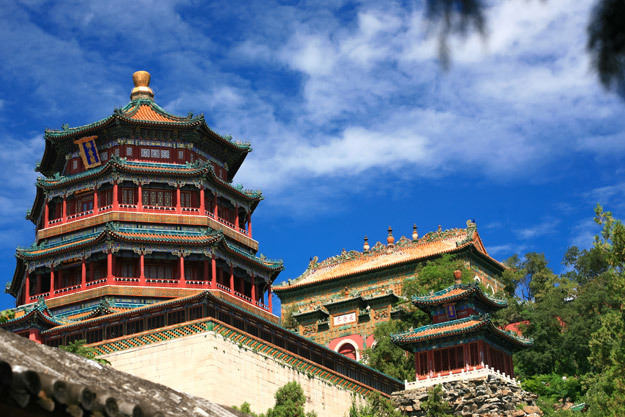 If you are thinking of exploring the Summer Palace, make sure you take a day out your diary to do so as there is so much to see in such a relaxing environment. The design of the garden is on a grand scale with a total of 48 buildings located within the grounds. Pools, bridges and numerous pavilions create a stunning backdrop to the historical values of the site. Although renovation of the eastern third of the garden has taken place since the original build during the Shaoxing Period of 1131-1162, the site was classified as “still a masterpiece of meticulous work” by Liu Dunzhen, who was named as one of five significant figures of modern Chinese Architecture. If you are heading to the Humble Administrators Garden on your tour of China, the central Garden is the highlight of the area. There are three ponds situated in this area, recreating the scenery of the fairy islands of the east sea. The reflection of building onto the crisp, still water filled with perfumed lotus flowers makes for a magical spectacle. 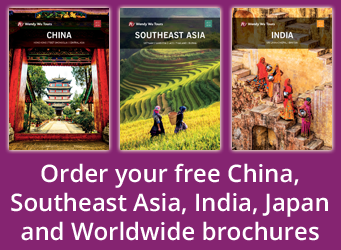 Book a guided tour to China with Wendy Wu Tours. Our award winning, fully inclusive China tours visit all the major sights for an unforgettable holiday. China nature, photography, sightseeing, unesco heritage site. permalink.